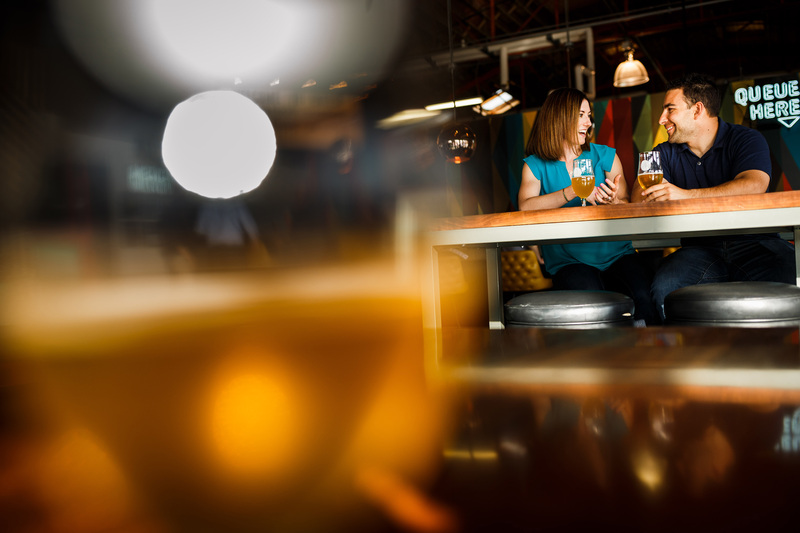 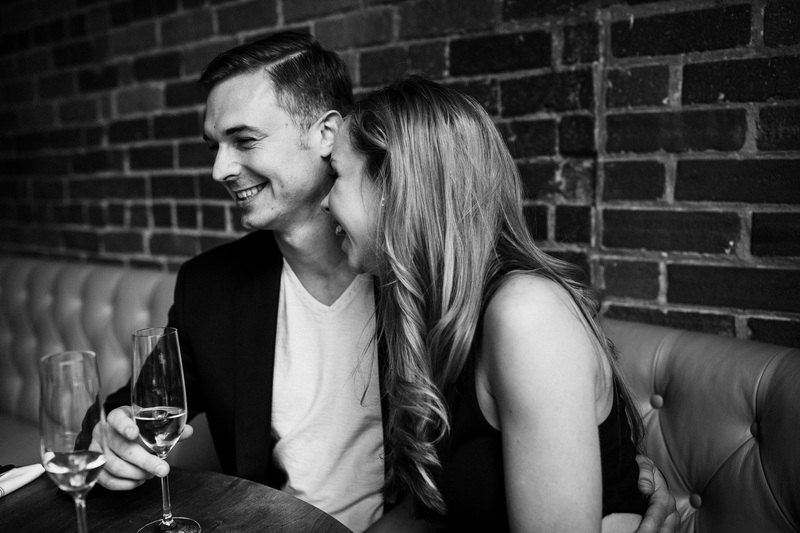 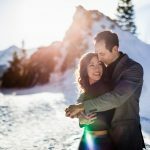 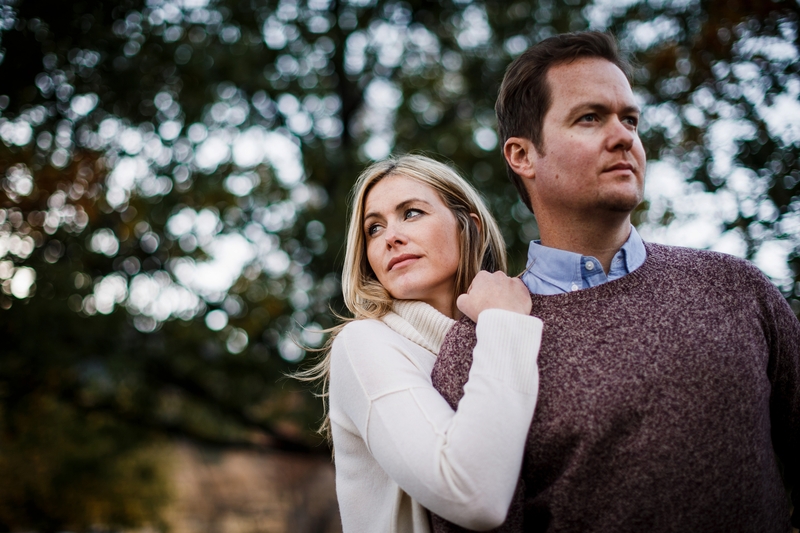 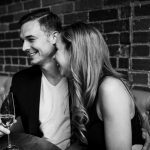 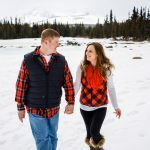 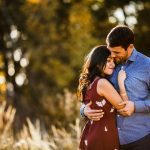 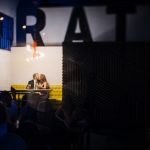 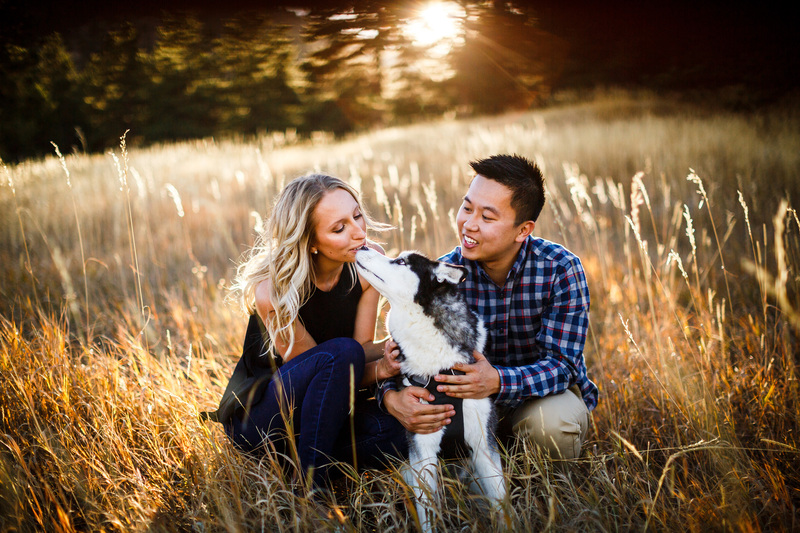 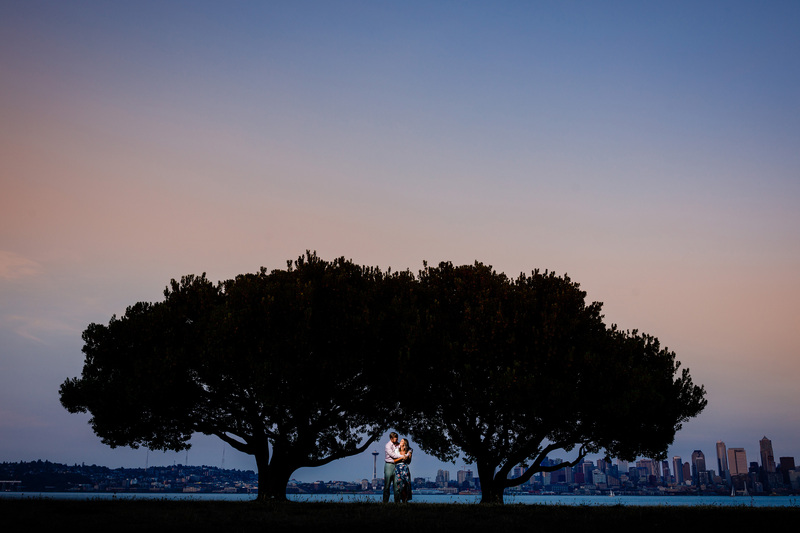 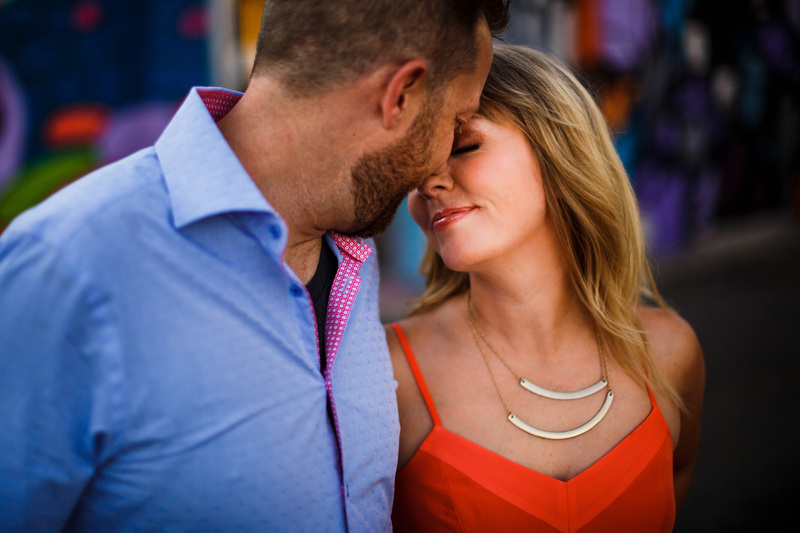 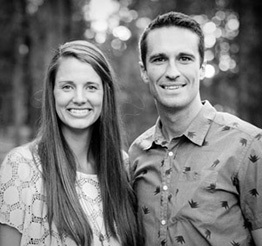 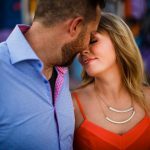 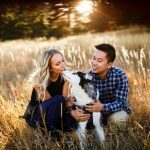 Engagement photos are a great way to get comfortable in front of the camera, express your identity as a couple and just plain have a good time. 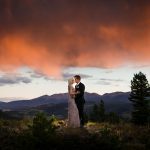 Think of it as a warm-up for wedding photos. 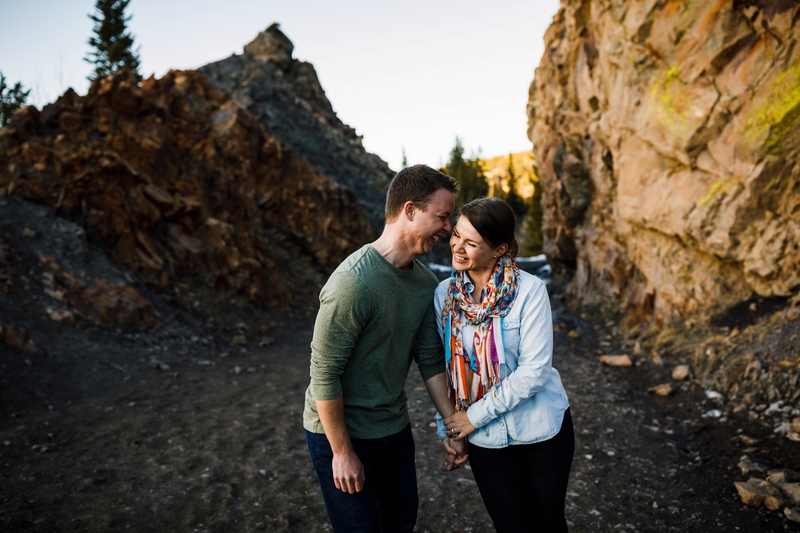 Please feel free to reach out to us if you would like to schedule an engagement session. 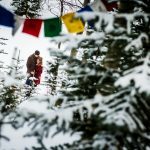 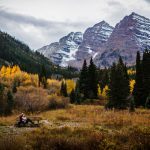 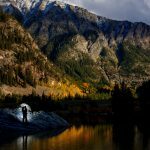 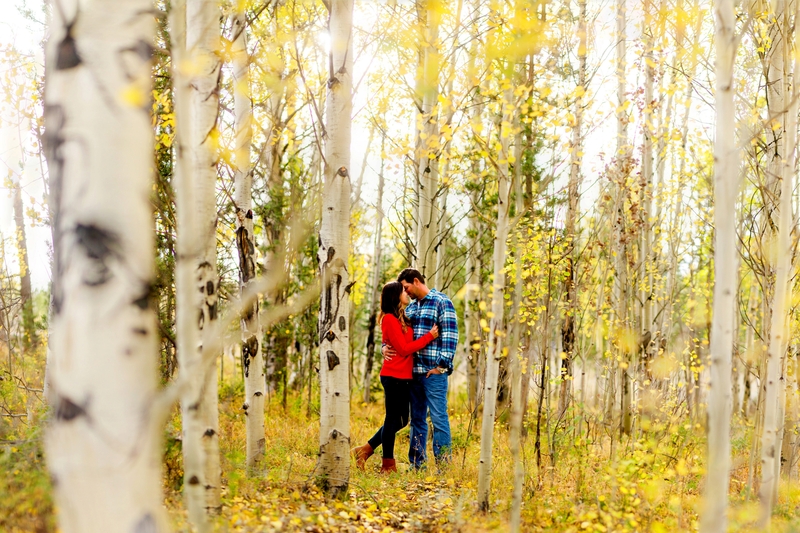 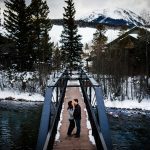 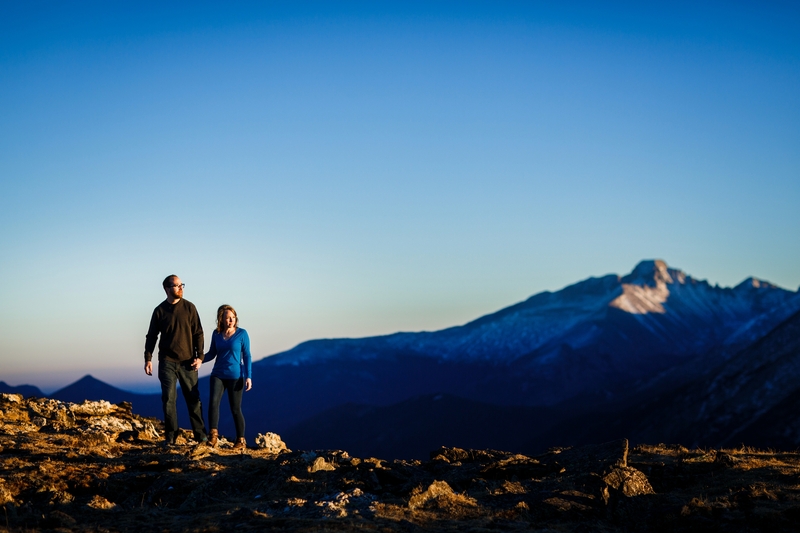 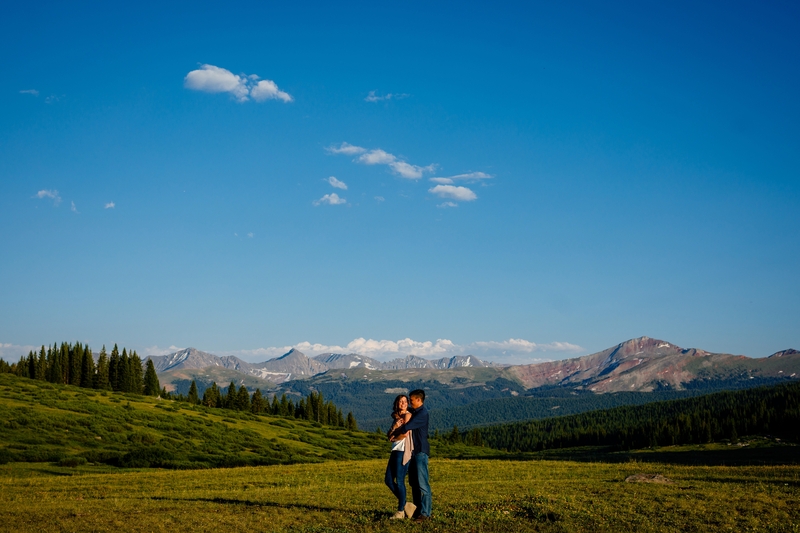 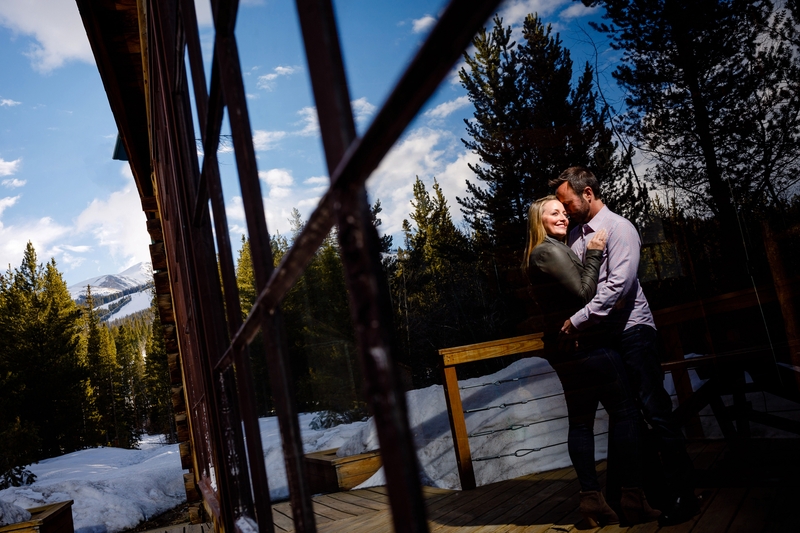 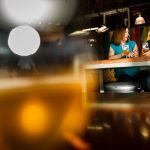 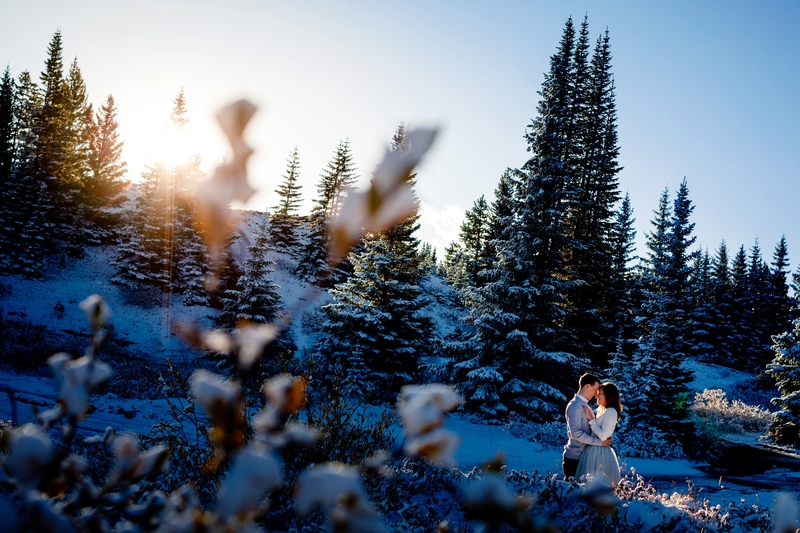 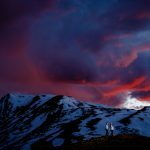 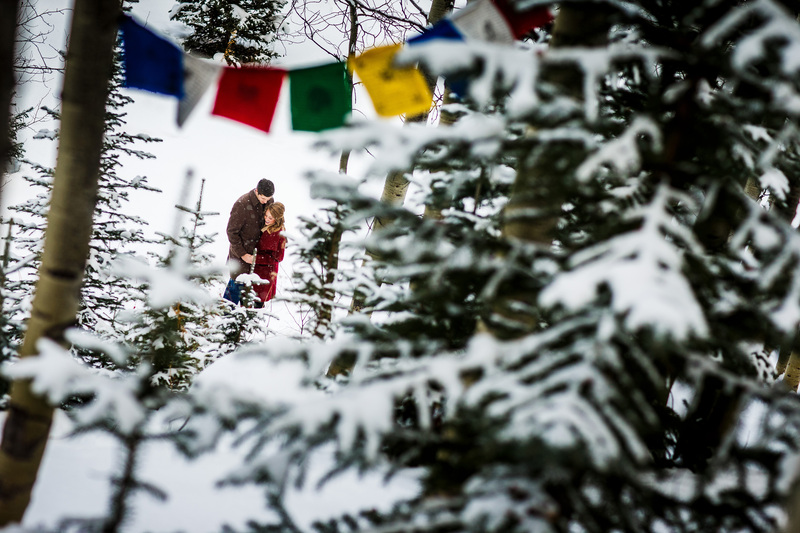 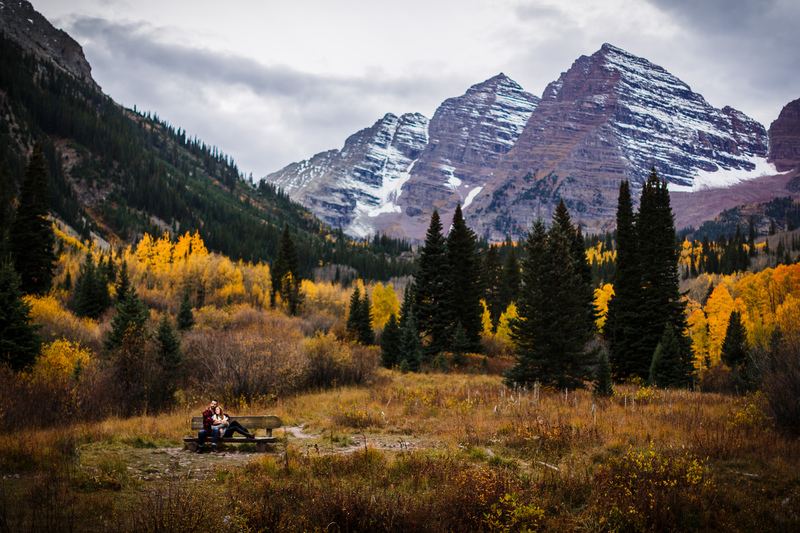 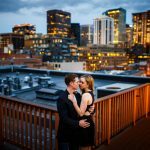 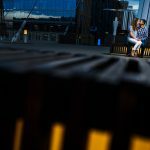 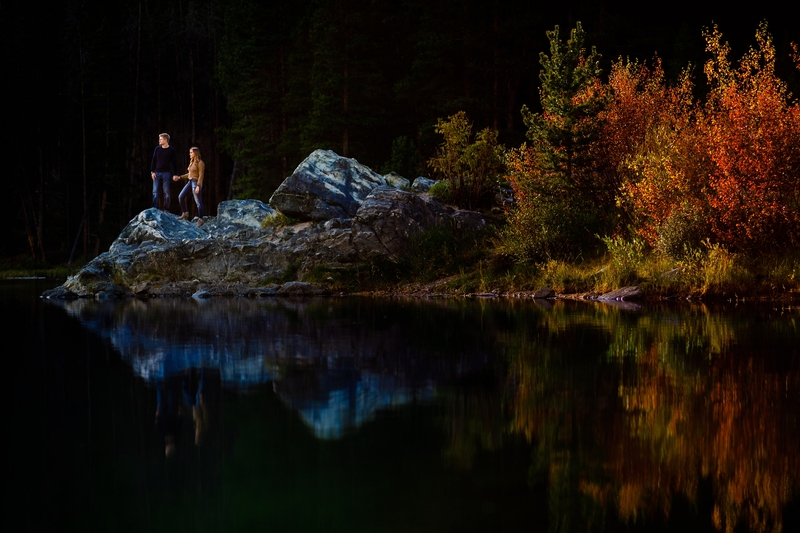 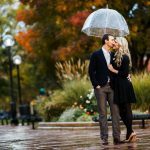 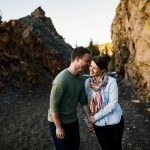 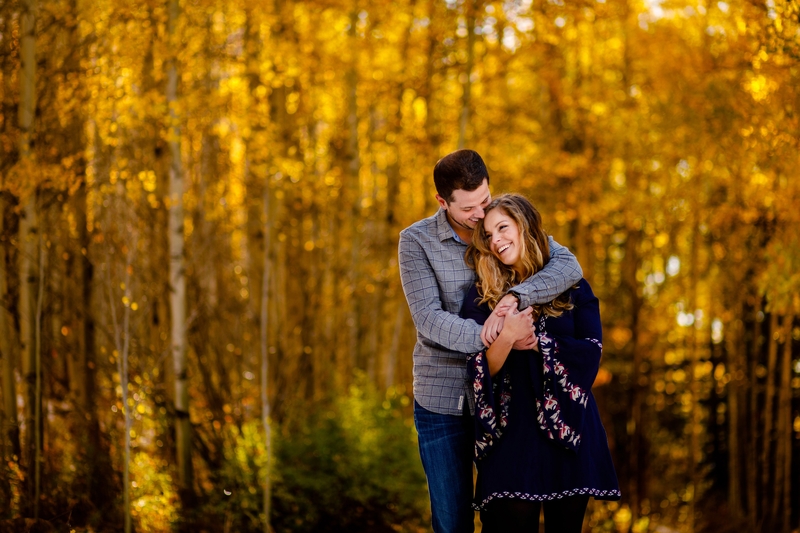 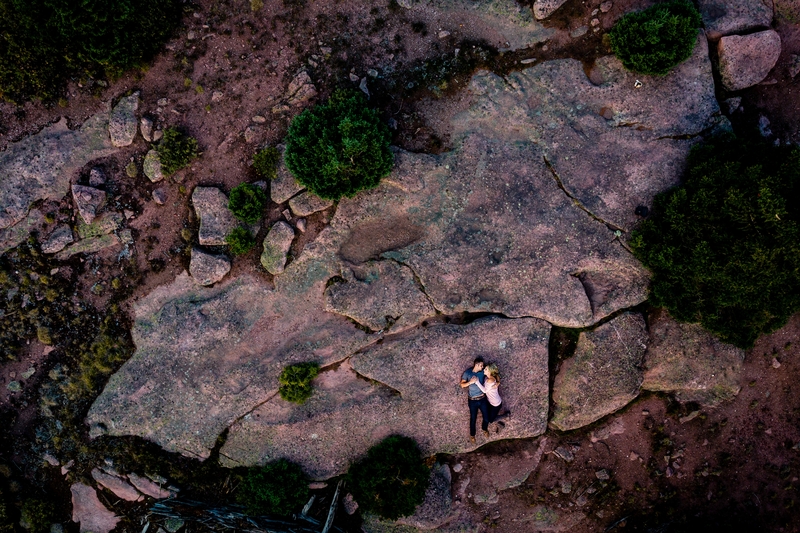 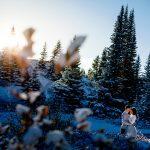 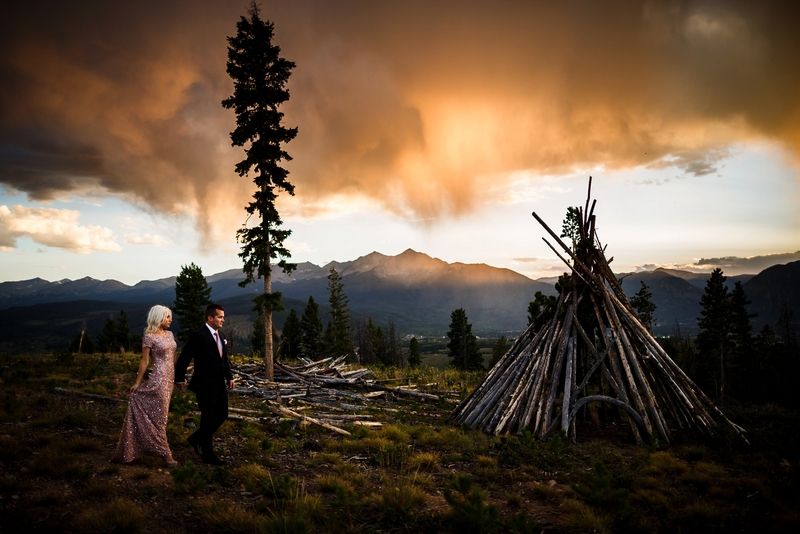 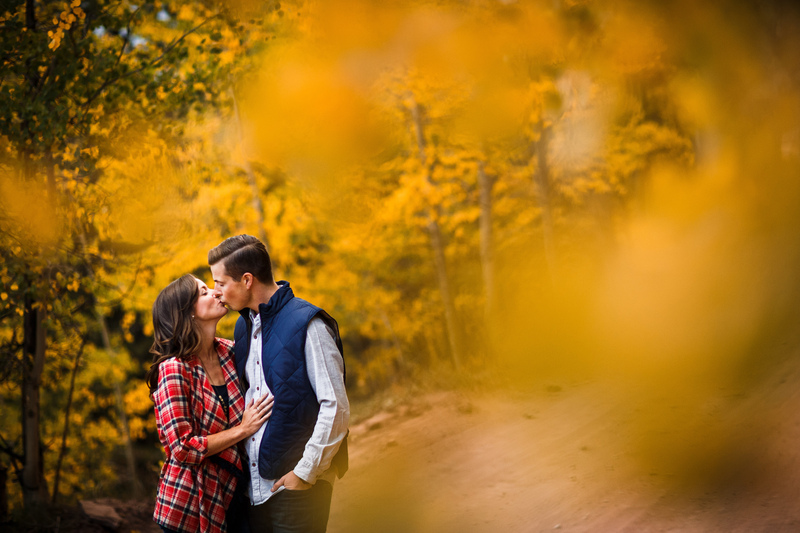 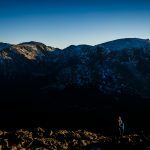 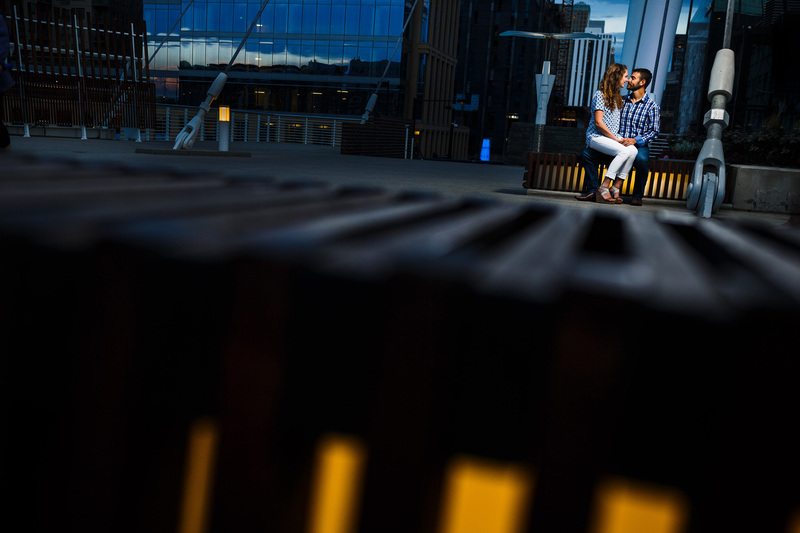 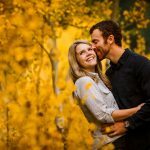 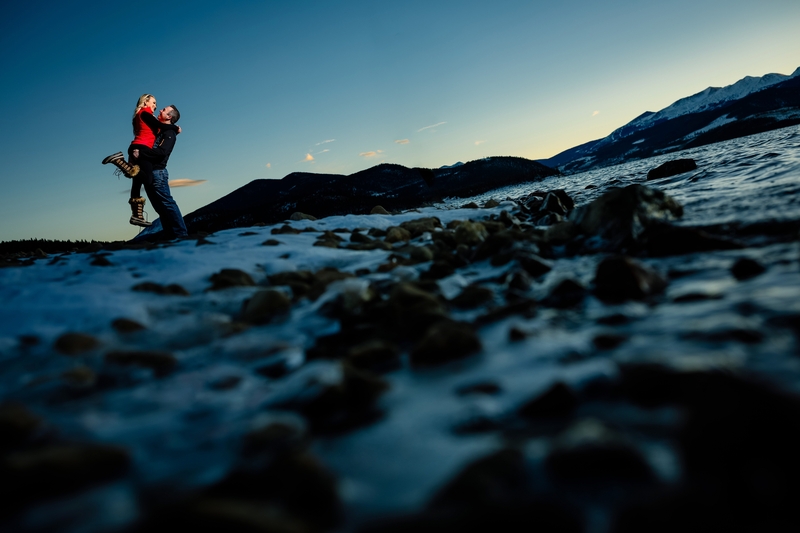 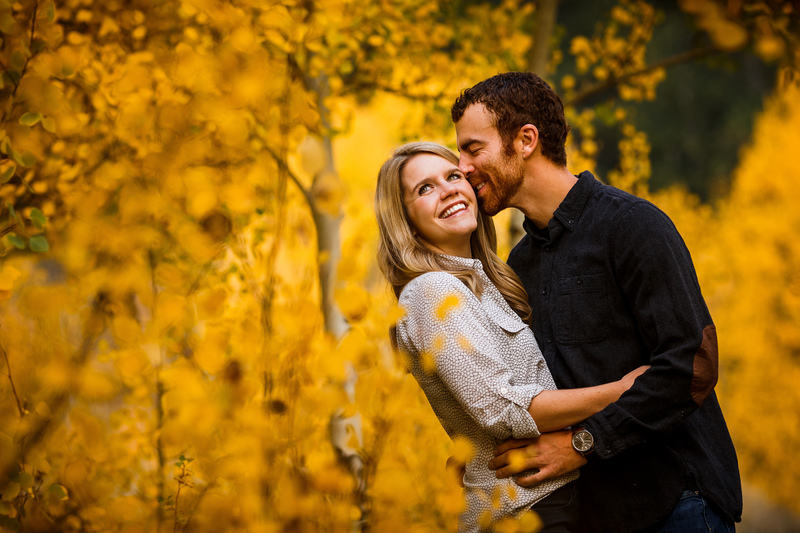 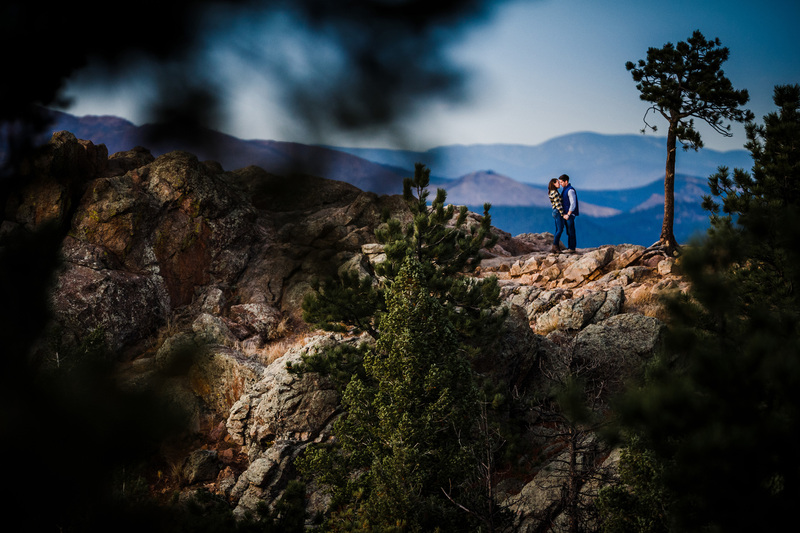 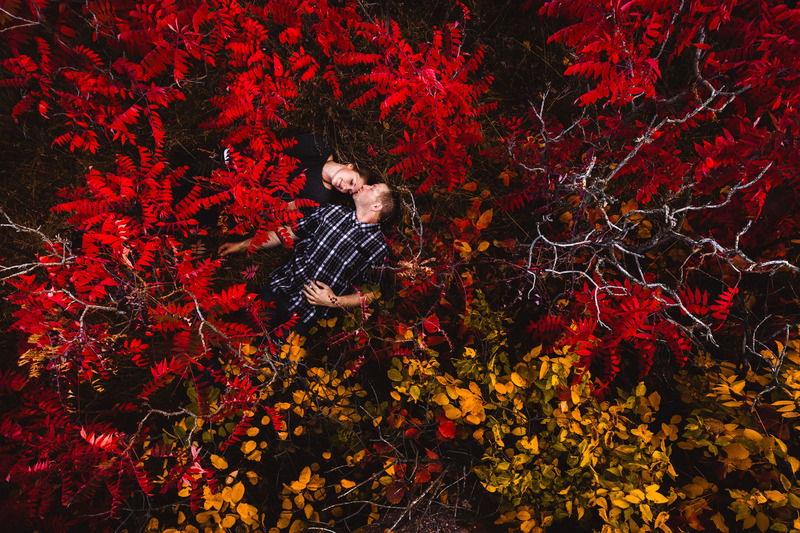 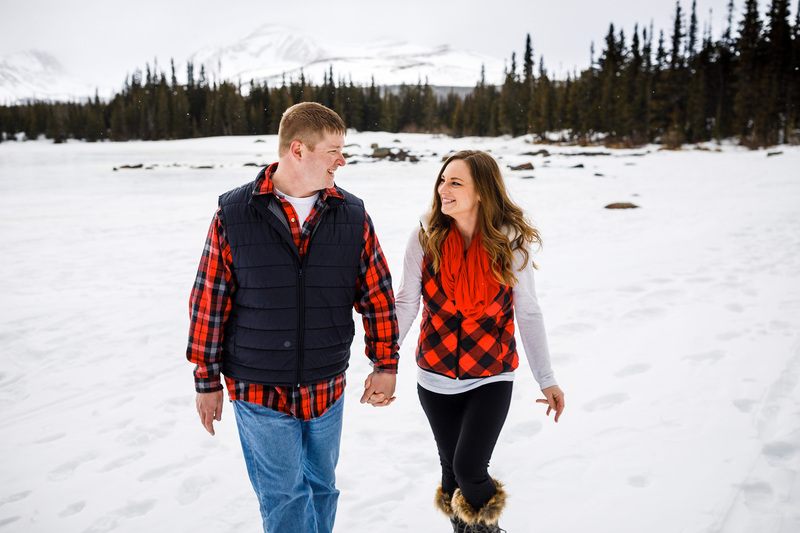 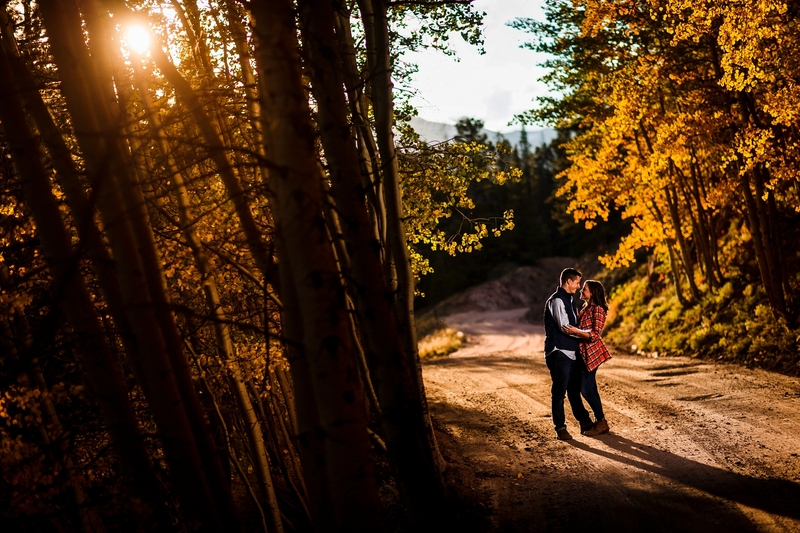 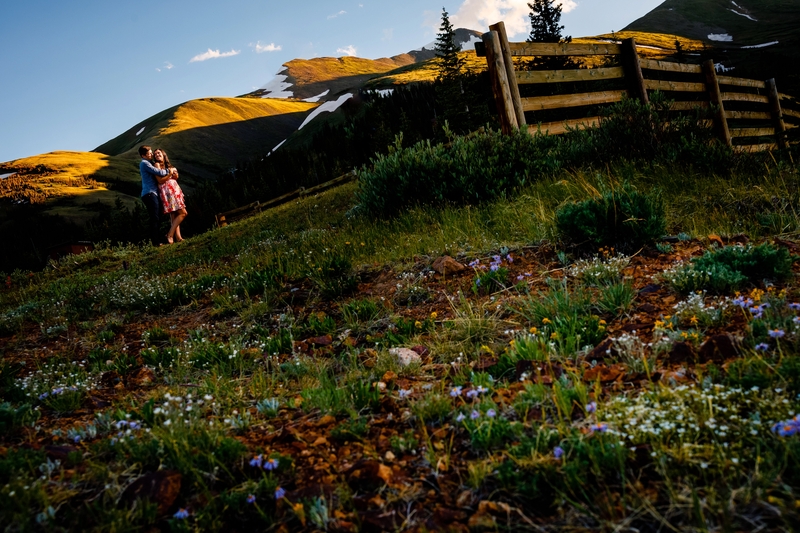 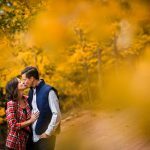 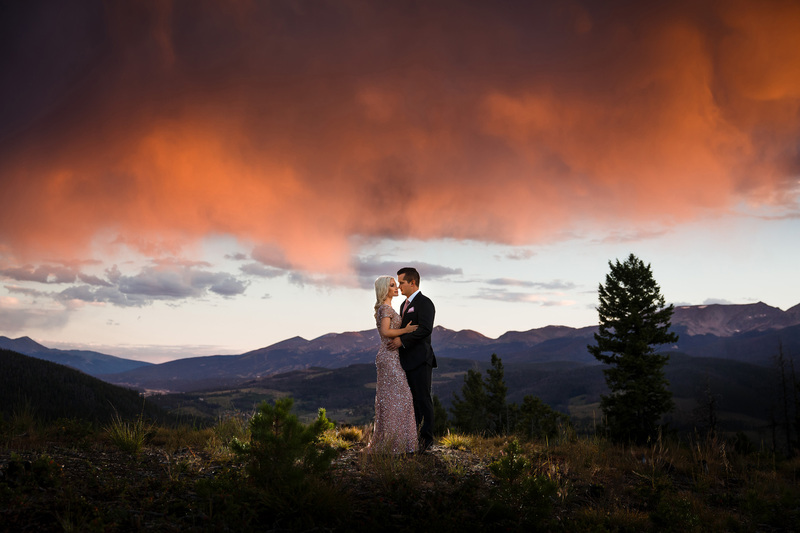 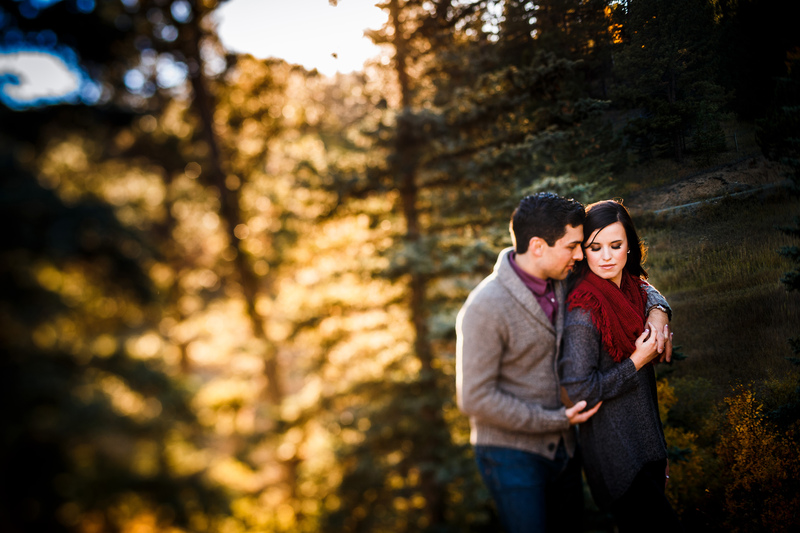 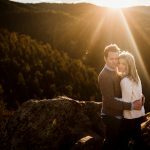 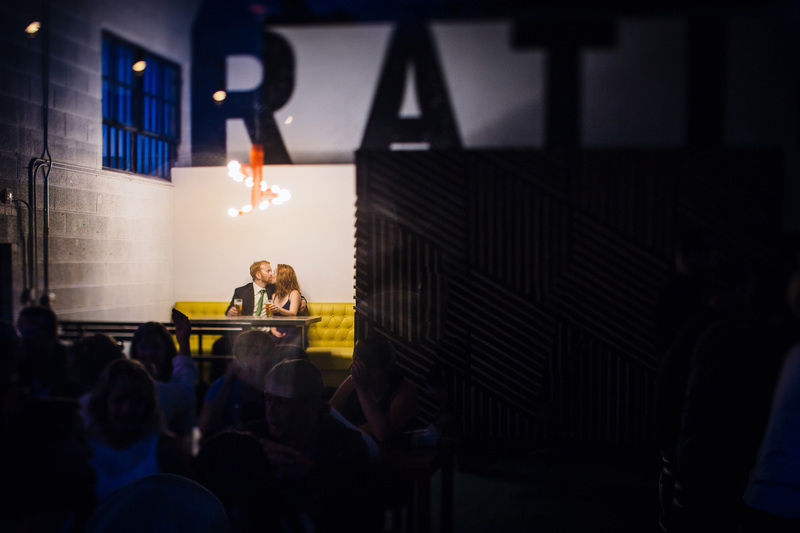 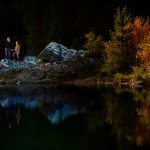 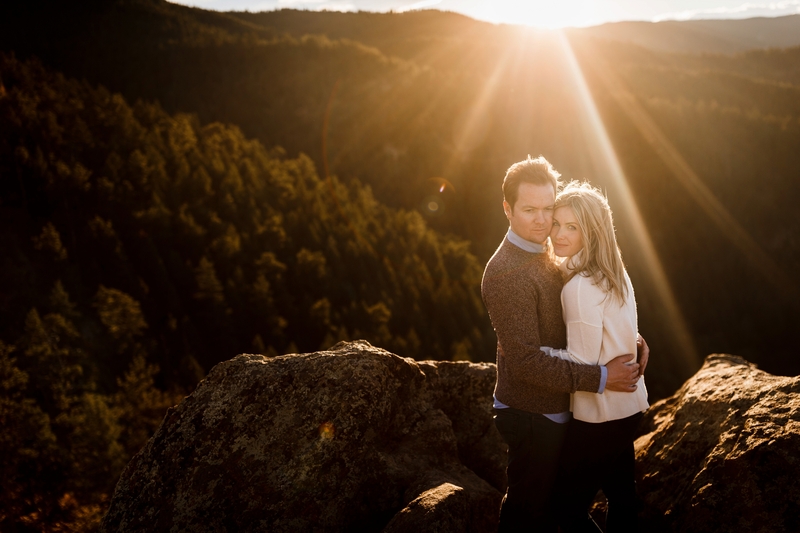 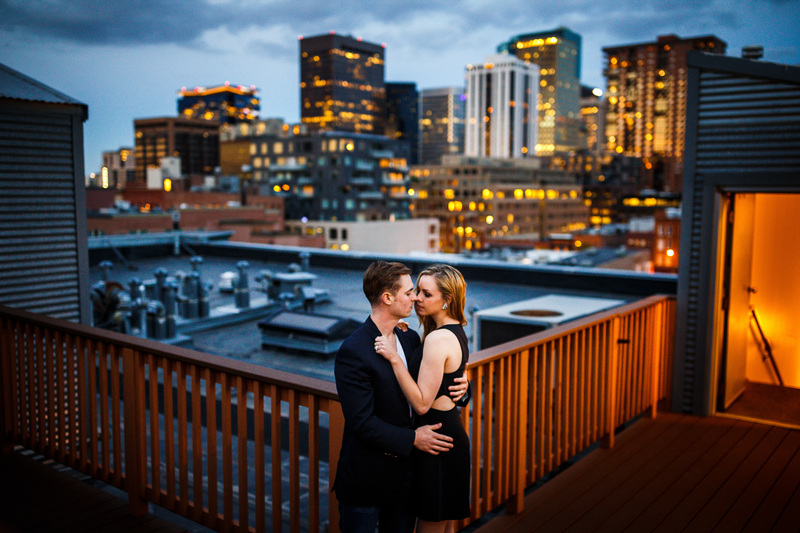 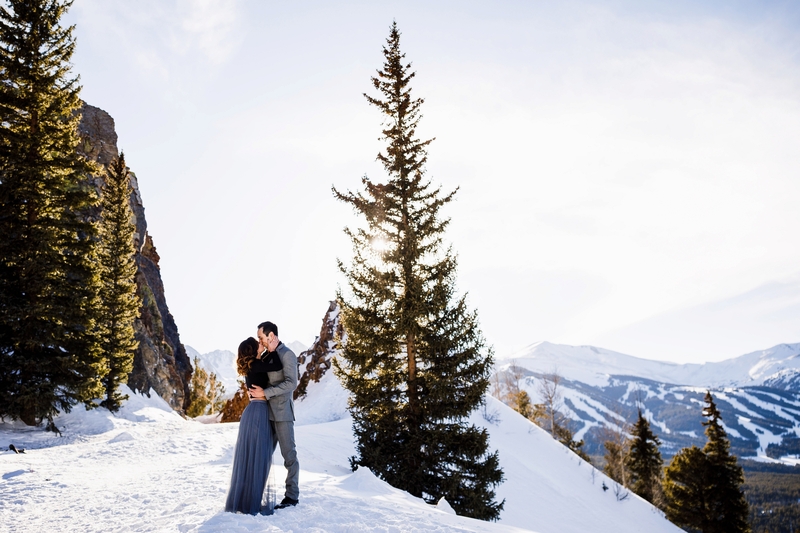 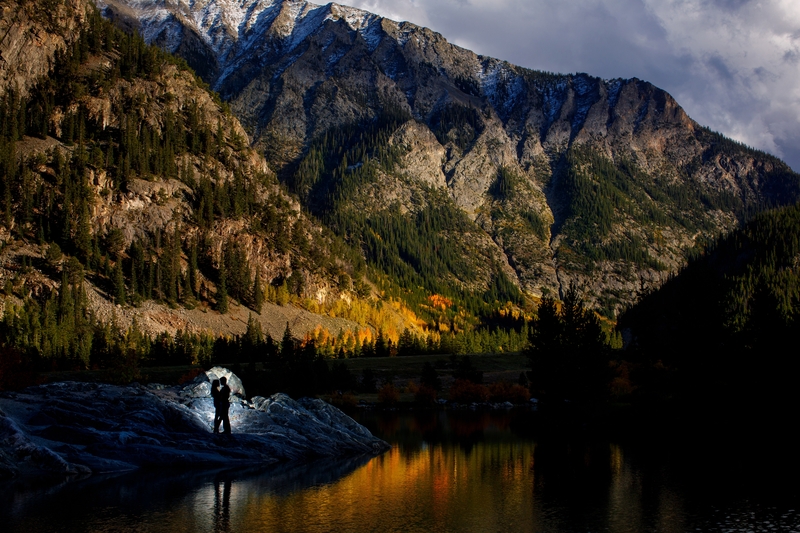 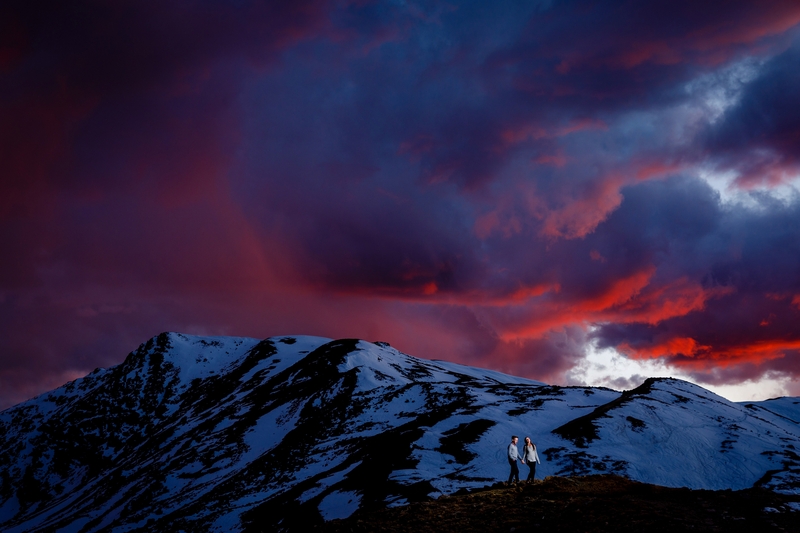 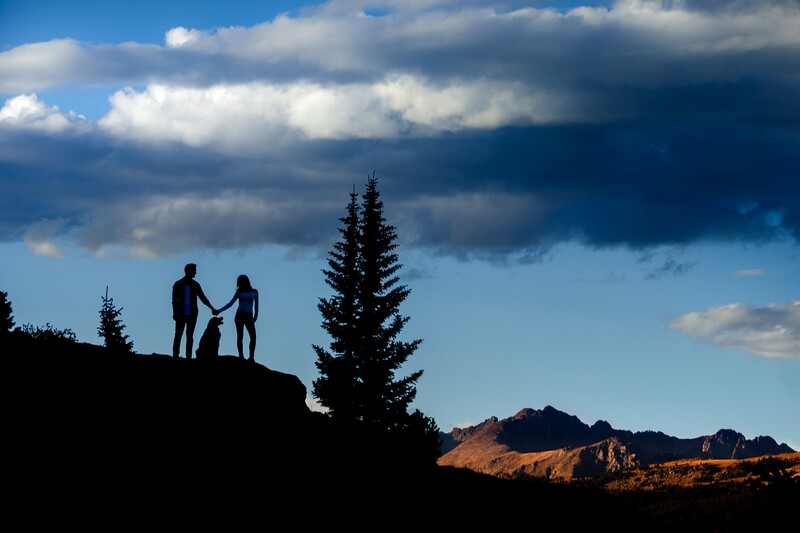 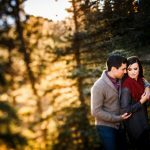 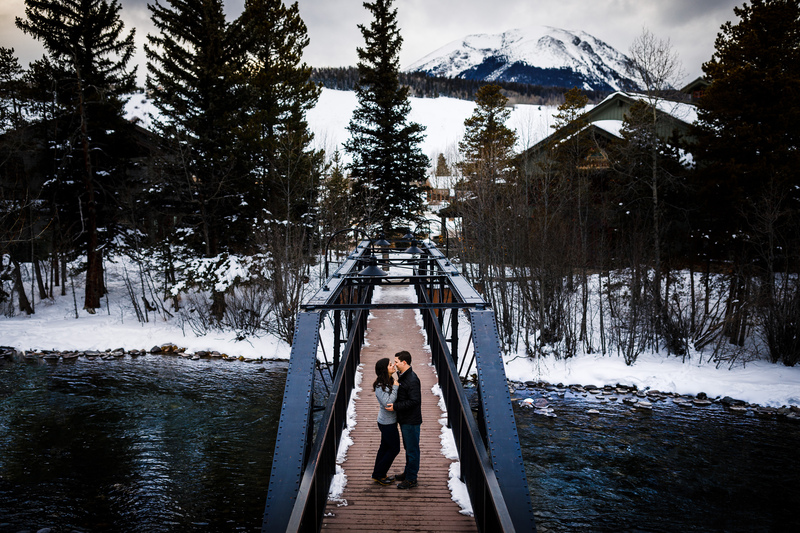 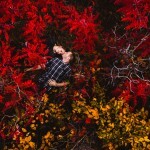 We’ve assembled a list of our favorite Colorado Engagement Photo Locations. 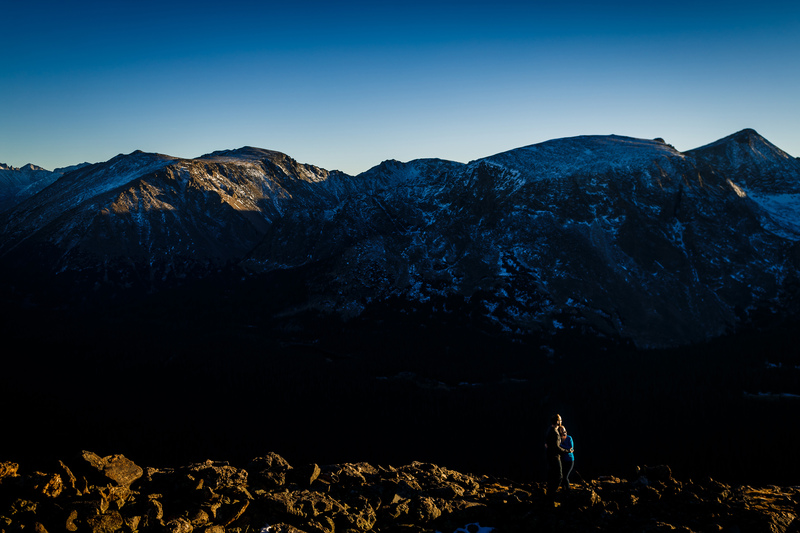 Also, visit our pricing page for package information.